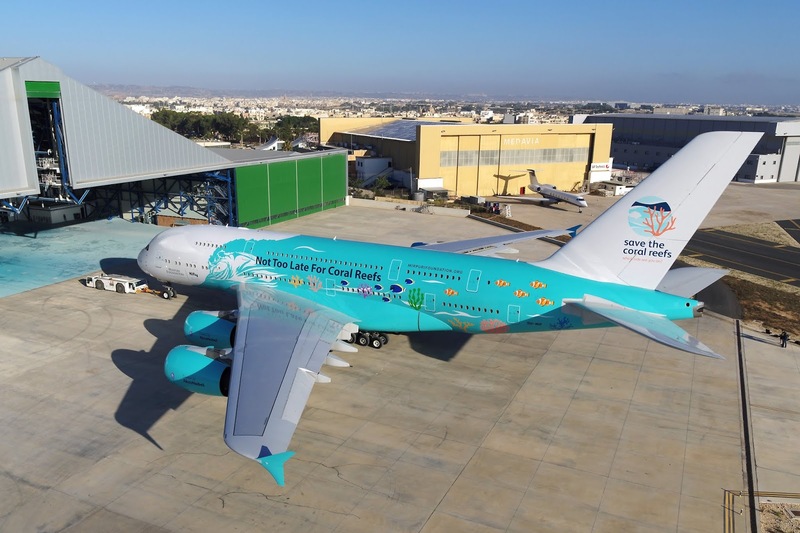 It didn't take the team at Hi Fly long to find a carrier wishing to lease the shiny colourful A380 the wet lease specialists recently added to its all Airbus fleet. 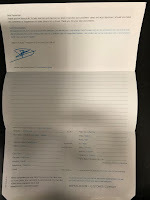 Indeed, less than 24 hours after the presentation of the Airbus A380 to the industry at the Farnborough International Airshow and the start of related marketing activities, Hi Fly has agreed its first wet lease contract for the A380 with an undisclosed, but well established European Carrier. There is no indication on the which airline has snapped up the first lease for the double-decked beauty, complete with its beautiful new paint job. All we know at this stage is that aircraft will be flying long-haul sectors during the summer period with possible extension into winter. Hi Fly also remain tight-lipped as to which direction those long-haul flights would be operating in from Europe, would it be transatlantic or the Far East? However, one aviation correspondent told us she thinks the first client for Hi Fly's A380 is Norweigan! Hi Fly say that market reaction to the first Airbus A380 on the wet lease market has been strong with several airlines lining up to be amongst the first to sign up for the aircraft. The wet lease specialists have opted to retain the seats and configuration of the aircraft's former operator, Singapore Airlines. Therefore it has 471 seats, spread over three classes, 12 First class suites, 60 Business class seats and 399 in economy. Hi Fly’s A380 is also equipped with state-of-the-art technology and truly luxurious cabin interiors. Each seat will have its own in-seat IFE system by Panasonic eX2 providing the passengers with great in-flight entertainment options and an optimized user experience.